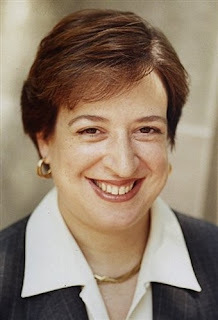 On the heels of esteemed Justice John Paul Stevens' retirement announcement, President Barack Obama announced the selection of Solicitor General, Elena Kagan to take the open seat. Kagan has been spending the last couple weeks being screened by the U.S. Senate, which must approve the President's appointment. Senate Judiciary Committee Chairman Patrick Leahy (D-Vt.) has scheduled a committee vote for Tuesday, July 13. Looks like the SCOTUS will be ready to rule in no time.